DANVILLE — Host, Sarah Rutan: When choosing a wood flooring product for your home, you need to take several factors into account. To learn more, we’re in Danville with Tyler Zimmerman of Danville Hardwood Company Incorporated, speaking on behalf of Diamond Certified Expert Contributor Dan Yorke. DANVILLE — Host, Sarah Rutan: Prior to cleaning your hardwood floors, it’s important to make sure you’re using the right product. To learn more, we’re in Danville with Scott Peck of Danville Hardwood Company Incorporated, speaking on behalf of Diamond Certified Expert Contributor Dan Yorke. PITTSBURG — Host, Sarah Rutan: Before installing a new hardwood floor in your home, you’ll need to make sure its foundation is well-prepared. Today we’re in Pittsburg with Diamond Certified Expert Nikolaos Margaritis of Kyvos Construction to learn more. Diamond Certified Expert, Nikolaos Margaritis: When you want to install hardware floor in your house, if your subfloor is wood, plywood, of course you have to clean the area very well from the staples, from everything; a couple screws on the joints. You have to make it for sure level. Whether you’re starting from scratch or replacing an existing floor, it’s crucial to properly prepare the subfloor. Any previous flooring materials will need to be completely removed to make way for the incoming floor, including things like nails and staples. If the previous floor was glued down, this may make preparation more difficult and time-consuming. 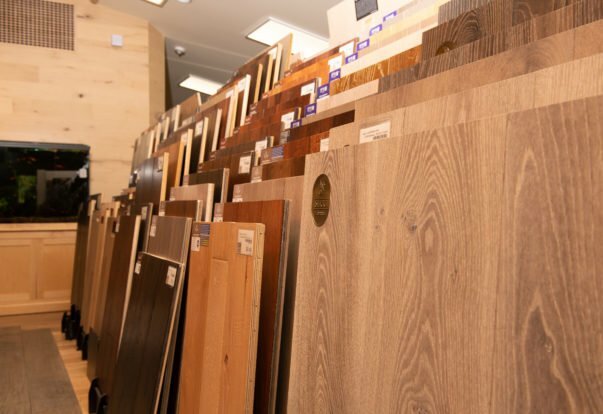 DANVILLE — Host, Sarah Rutan: When choosing a hardwood flooring product, one often-overlooked attribute to consider is board length. Today we’re in Danville with Diamond Certified Expert Contributor Dan Yorke of Danville Hardwood Company to learn more. Diamond Certified Expert Contributor, Dan Yorke: One thing that is often overlooked in choosing a hardwood floor is the board lengths. 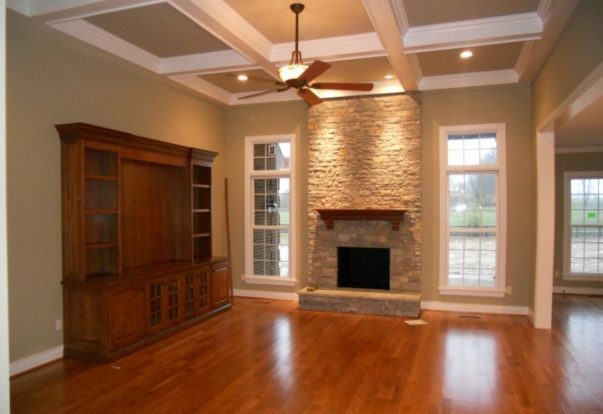 A lot of the prefinished hardwood floors come as long as 48 inches, or only up to 48 inches. 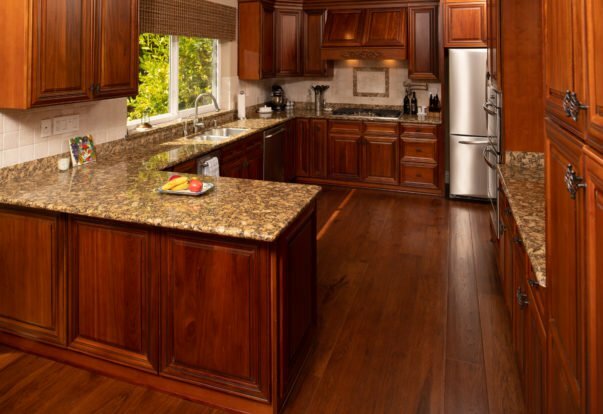 At Danville Hardwood Company, we have manufacturers that have random length to 12 foot long.